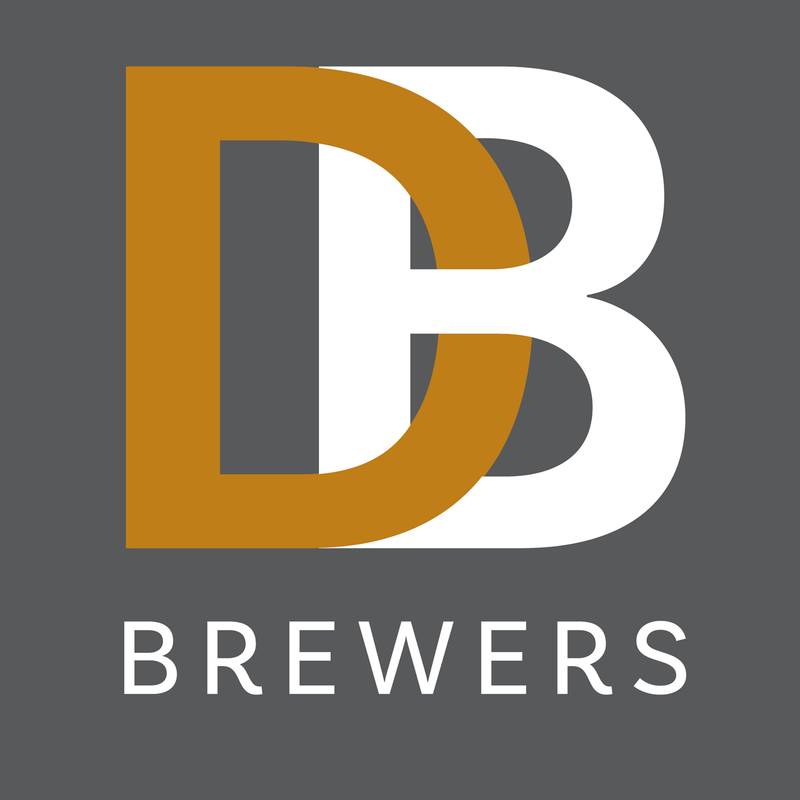 DB Brewers is a family run independent business specialising in the ever growing lettings market. We’re located in Drayton, and have set up office in a conversion undertaken by us of the old local toilet block! Established in 2007, we have seen a dramatic growth within the last 11 years and are pleased to be now managing over 140+ residential and commercial properties across Portsmouth and surrounding areas. Our client list is made up of landlords with just one property, to Landlords with a portfolio and we pride ourselves on being able to offer a personal yet professional service, treating each landlord and tenant as an individual, listening to their needs and offering competitive fees for both landlords and tenants. Daryn started the business in 2007 alongside Brewers Estate Agents. He has since grown the business to now managing in excess of 115 properties and is now focusing on expanding the business, taking it outside its current boundaries and venturing into new location’s. Daryn's other passion is renovations and he has a keen eye for what makes a good rental investment and sources property for a lot of Landlords in and around the area, viewing and negotiating on there behalf and also project managing any works required in order to get the property ready to market.